So, you’ve made your film. Now what? The film festival circuit can be confusing and, if you don’t go in with a solid game plan, a waste of time and money. Luckily, there are a few guide books that help you execute a film festival strategy that’s well-suited for your movie. 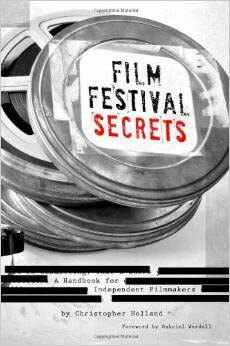 Here are three excellent film festival strategy books that do just that. This book calls itself the guerrilla guide to marketing and selling an indie film. Some people are just there for the loot bags. But most of the people at a film festival are trying to market and sell an independent film. Don’t be just one of the horde. 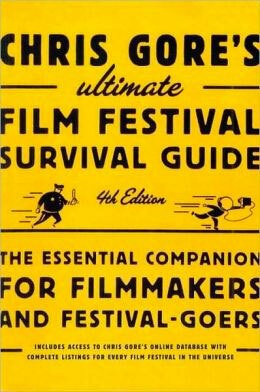 Use Chris Gore’s Ultimate Film Festival Survival Guide to help your indie film stand out! Entertainment Weekly loves Gore’s book, calling it a “treatise on schmoozing, bullying, and otherwise weaseling one’s way into the cinematic madness known as film festivals.” The newly revised and updated fourth edition includes full listings for more than 1,000 film festivals, with complete tips and contact information, plus in-depth analysis of the Big Ten festivals. 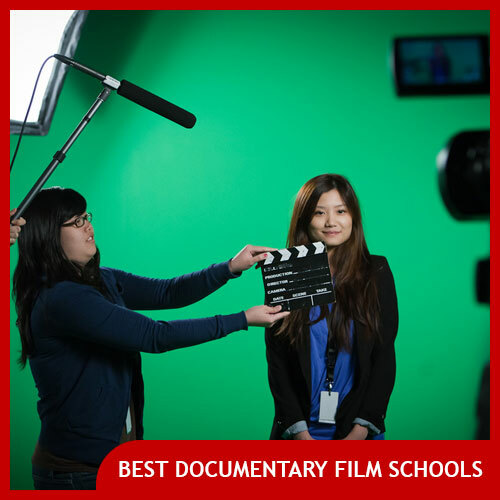 The explosion of independent cinema over the past fifteen years has created thousands of would-be filmmakers, all dreaming of becoming the next Quentin Tarantino or Steven Soderbergh—and all working away like beavers, making thousands of independent films. But what do they do once the movie is made? 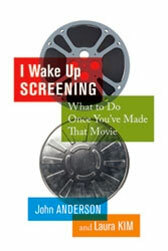 In I Wake Up Screening, powerhouse authors John Anderson and Laura Kim tell emerging filmmakers how to (and how not to) get their movies talked about, written about, sold, and seen. The authors’ advice is supported by insightful interviews with more than sixty top industry insiders, all offering priceless behind-the-scenes tips and tricks. 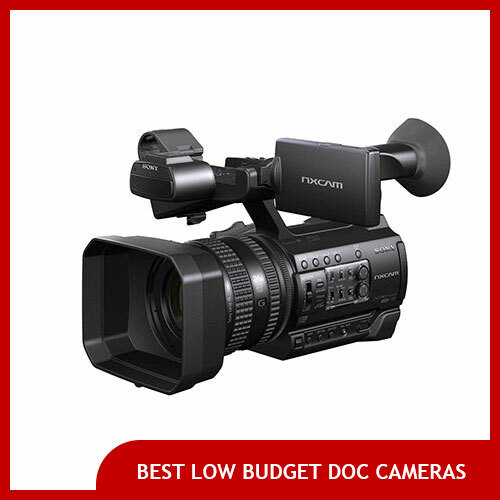 Every year thousands of filmmakers like you unleash their newly completed movies upon the film festival circuit. 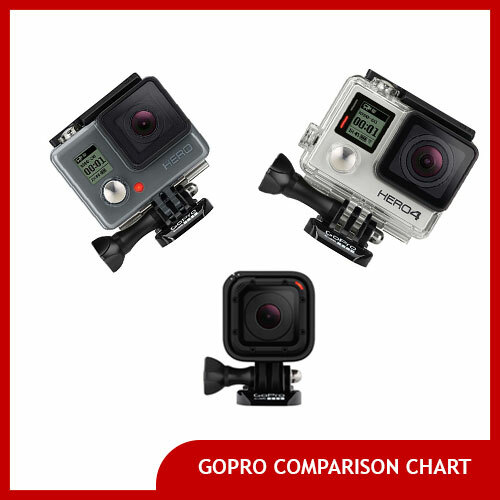 Whether you’re a first-timer with a comedy short or a seasoned veteran with a documentary feature, you all face the same set of problems. You all ask the same questions. You all want the pleasure of seeing your film play before a festival audience and gain the recognition it deserves. This is your book. 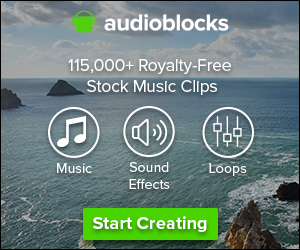 Film Festival secrets will help you select the right festivals for your film, prepare your festival screener, save money on festival fees, create marketing collateral, and craft a screening sell out plan. And that’s just the beginning. Next Post: What are the Best DSLR XLR Audio Adapters?